Deep purple color. 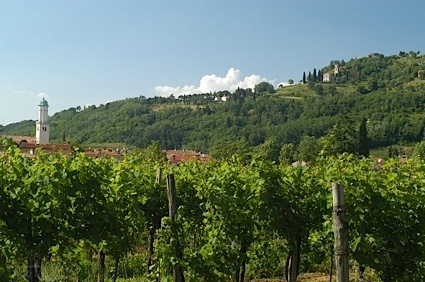 Earthy aromas and flavors of sun dried tomatoes, pomegranate molasses, beet salad, and smoked raisin with a bright, fruity light-to-medium body and a smooth, swift finish with accents of toasted pumpernickel, cherry jam, and pencil shavings with woody tannins and moderate oak flavor. A soft and smooth merlot that goes down easy. Bottom Line: A soft and smooth merlot that goes down easy. 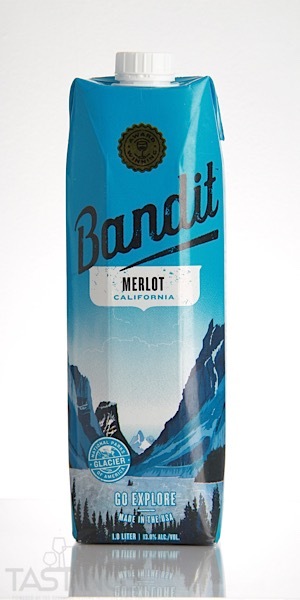 Bandit NV Merlot, California rating was calculated by tastings.com to be 83 points out of 100 on 9/5/2018. Please note that MSRP may have changed since the date of our review.